The redesigned 2018 Subaru Crosstrek and the 2018 Subaru WRX join the ranks of 2017 IIHS TOP SAFETY PICK+ winners. 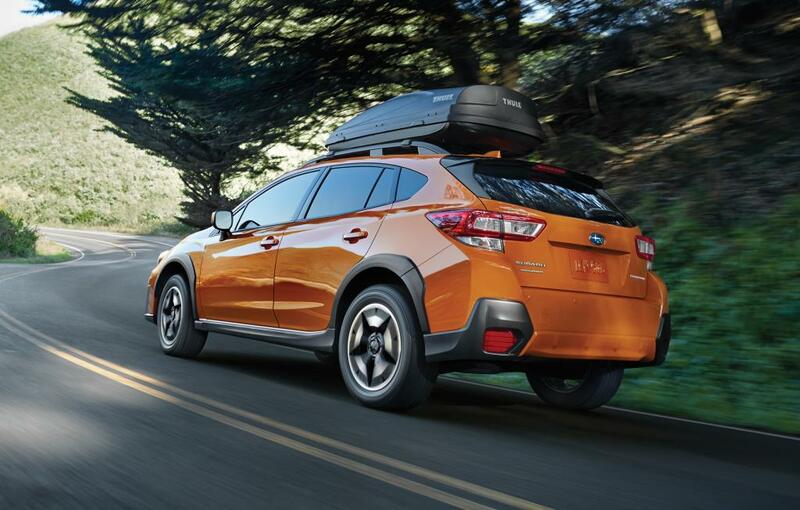 Subaru’s small crossover, the Crosstrek, has optional front crash prevention that earns a superior rating. 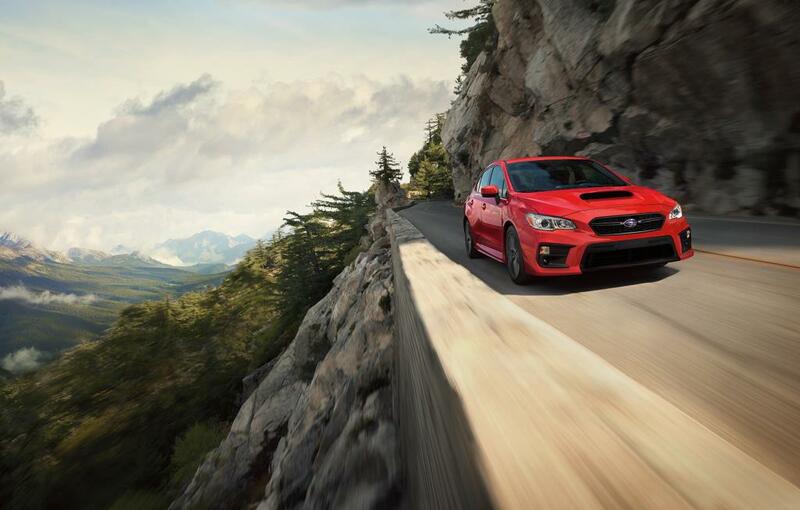 Improved headlights boost the 2018 WRX to become a TOP SAFETY PICK+.